The Florida State Golf Association (FSGA) was formed in 1913 to promote, protect, and preserve the game of golf. The FSGA includes more than 800 member clubs and 260,000 individual members. 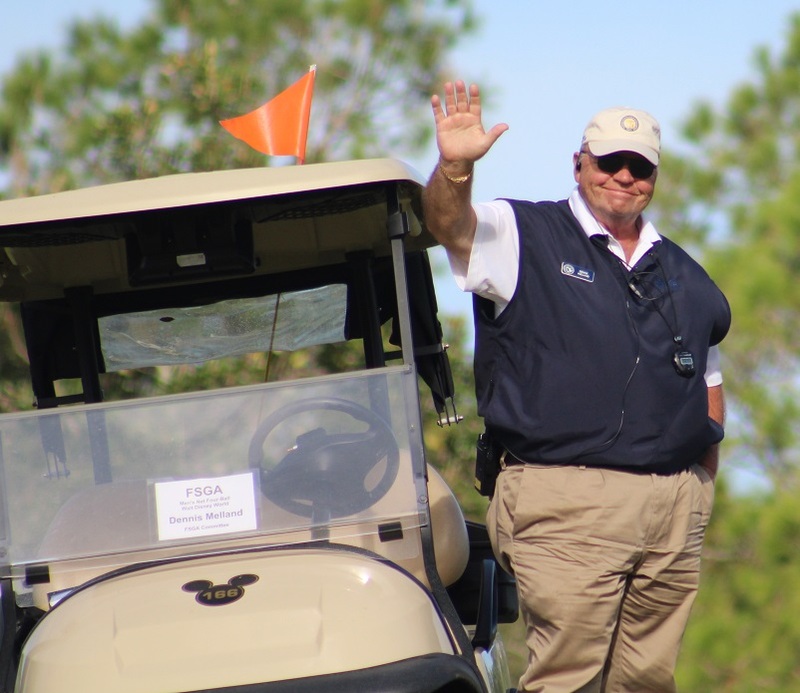 The FSGA is a volunteer organization made up of 500 volunteers who serve as tournament officials and course rating experts, and who assist junior and amateur golf in their local areas. We conduct more than 520 tournament days each year, including 38 state championships, and over 45 days of USGA qualifying events, as well as perform more course ratings each year than any other organization in the country. The Association provides college scholarships, and in conjunction with the Florida Golf License Plate Fund, provides more than $700,000 in grants per year for First Tee programs and local junior golf programs. Our partnership with the USGA-GHIN handicap service makes up the largest handicapping organization in the country. More than 35 Rules of Golf, course rating, and handicapping seminars are held annually to continually support our volunteers and the work that they do for the game of golf. We encourage you to join the FSGA and help support our effort to promote, protect, and preserve the game of golf for this and future generations. The FSGA is governed by a volunteer Executive Committee and Board of Directors of approximately 25 individuals. Board members include rules officials, course rating officials, competitive golfers, and men and women of all ages from throughout Florida. The staff of the FSGA is headquartered in Tampa and additional staff members are located in southeast and southwest Florida. However, our services could not be performed without the tireless commitment of our statewide collection of volunteers, selflessly devoting their time to support our efforts to advance the game of golf. The association also actively cooperates with the United States Golf Association, PGA of America, International Association of Golf Administrators, Golf Course Superintendent’s Association, and other golf-serving associations.